ASU has one of the most courts at any university in the United States which bring in many competitions a year. They are also home to both Handball and Racquetball clubs. When clubs are not occupying the courts, there are many students that fill them up every night. Eliminating courts will leave teams fighting for court space as well as being taken off the list to host major tournaments. 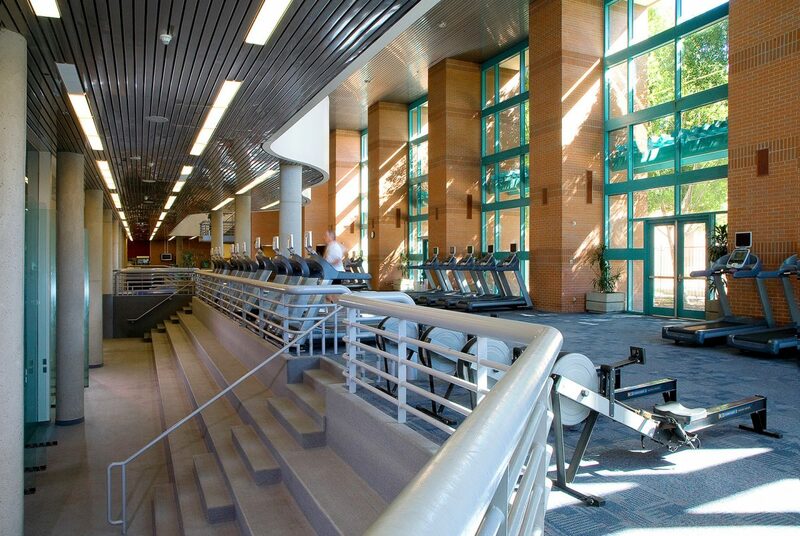 This is an immediate CALL TO ACTION post from handball supporter, Don Stewart: Despite hosting numerous handball and racquetball championships, the ASU Athletic Department is considering removing 5 courts to make way for more cardio equipment. Removing these courts would eliminate having any future national championships at ASU. Please sign and forward the petition (link below) ASAP. Also, if you have contacts, please forward this to all handball/racquetball players and associations in the US, Ireland, Canada, and Mexico.Losing these courts would be a travesty for both Racquetball and Handball. I have sent this to Kansas, Southern Cal, Colorado and Nevada.